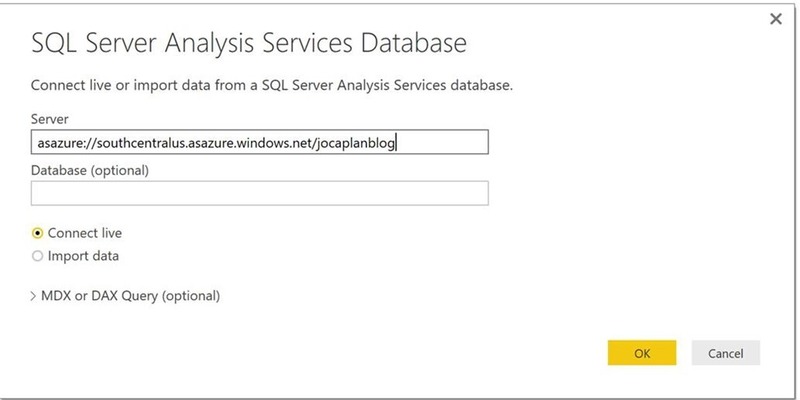 Last October we released the preview of Azure Analysis Services, which is built on the proven analytics engine in Microsoft SQL Server Analysis Services. With Azure Analysis Services, you can host semantic data models in the cloud. Users in your organization can then connect to your data models using tools like Excel, Power BI, and many others to create reports and perform ad-hoc data analysis. 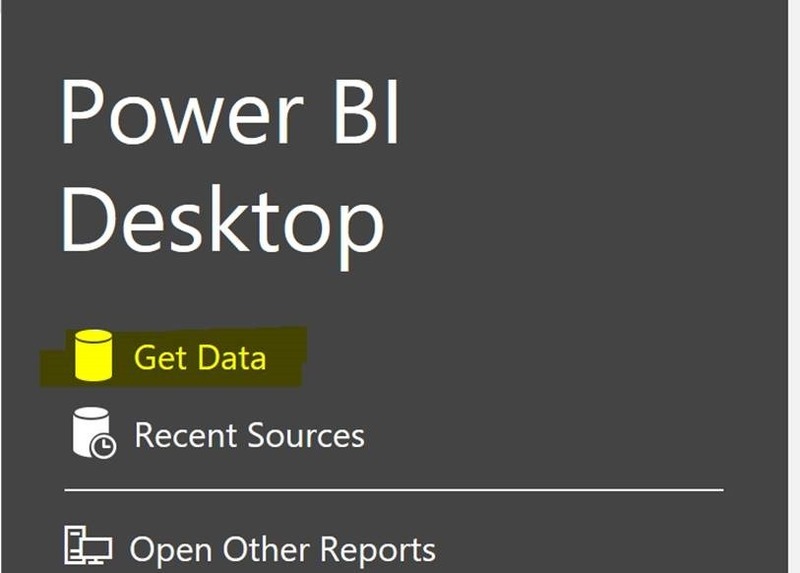 This blog will focus on everything you need to know to use Power BI Desktop to build reports against an Azure Analysis Services server and deploy that report to PowerBI.com. A data model deployed at an Azure Analysis Services server – Creating your first data model in Azure Analysis Services. 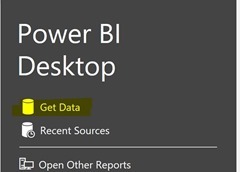 Power BI Desktop – Download the latest version for free. Power BI Account – Sign up for Power BI. 3. Select Databases/SQL Server Analysis Services, and then click connect. 4. Enter your Azure AS server name, and click OK.
5. On the Navigator screen, select your model, and click OK.
You’ll now see your model displayed in the field list on the side. You can drag and drop the different fields on to your page to build out interactive visuals. 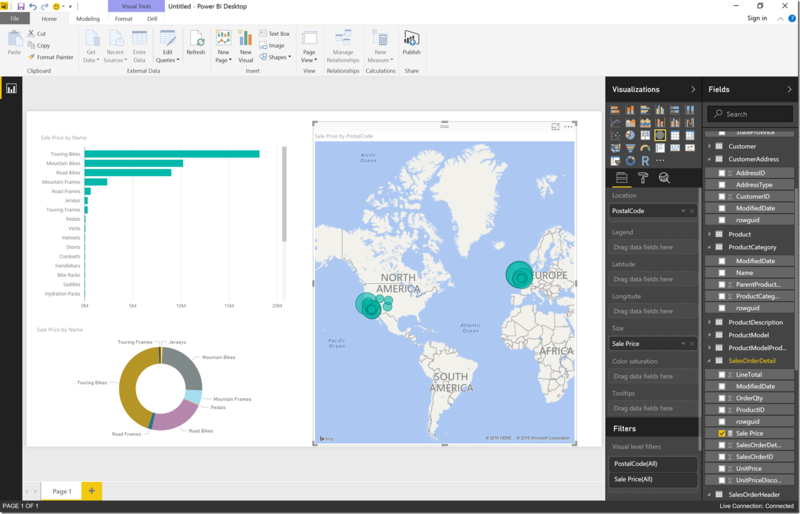 Now that you have created your report, you can publish to Power BI. When published, you can view it online and share it with others. 1. Save the report locally. 2. Click the Publish button on the Home tab. If this is your first time publishing, you’ll be asked to sign in to Power BI. 3. Select the destination for your report. This can either be your personal workspace or a group that you are a member of. 4. 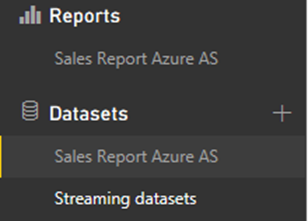 Once publishing is complete, click the blue link to view the report in Power BI. 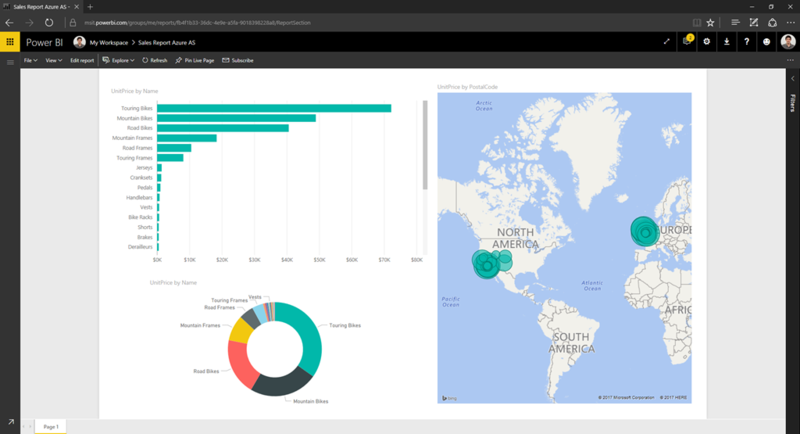 The report will open in Power BI and will automatically connect to your Azure Analysis Services server. When connecting from Power BI to Azure Analysis Services, you are connected as your Azure Active Directory identity. 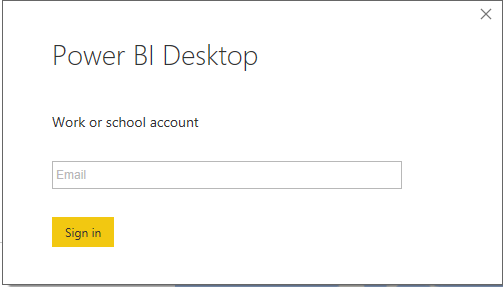 This is the same identity as you would have used to sign into Power BI. If you share the report to any other users, you must ensure those users have access to your model. In addition to the report being published, you’ll also see a dataset that has been published. 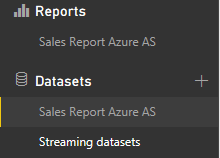 You can use this dataset to create new reports against your Azure Analysis Services model directly in Power BI.